An international project to improve the manufacture of graphene. This project has received funding from the European Union Seventh Framework Programme (FP7/2007-2013) under grant agreement n° 604000. 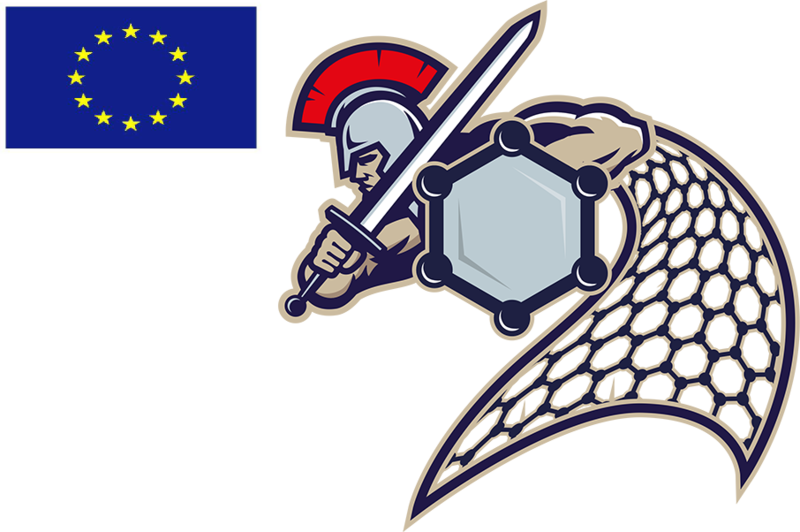 GLADIATOR (Graphene Layers: Production, Characterization and Integration) was a research project funded in part by the European Commission (FP7 grant agreement number 604000) that began on 1st November 2013 and ran for three and a half years (42 months). GLADIATOR sought to improve the quality and size of CVD graphene sheets, and to reduce their production costs, in order to make the use of graphene more attractive e.g. 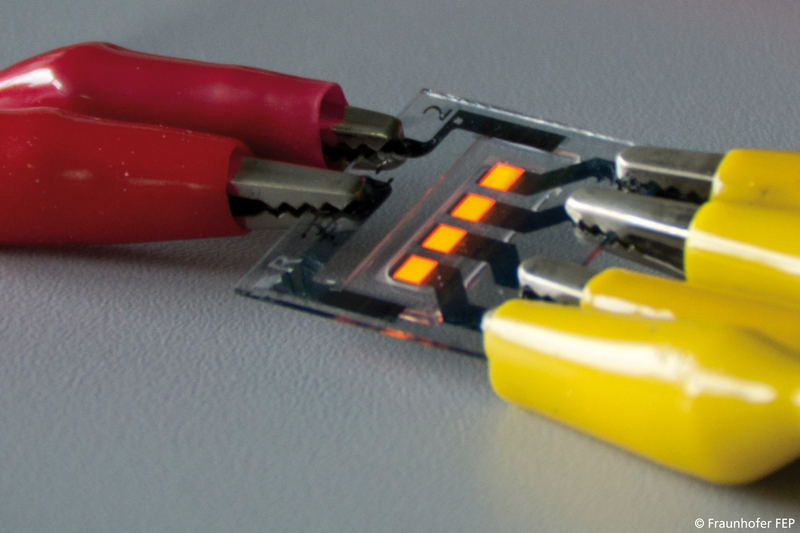 in applications such as transparent electrodes for large area organic electronics. improving the process by which graphene is transferred from the CVD catalysts to the application substrate. GLADIATOR directly targeted the global market for transparent electrodes (estimated to be worth over 11,000 million USD in 2016) and showed that the performance and price of indium tin oxide can be matched by graphene (transparency > 90%, sheet resistance < 10 Ω/sq, cost < 30 EUR/m2). 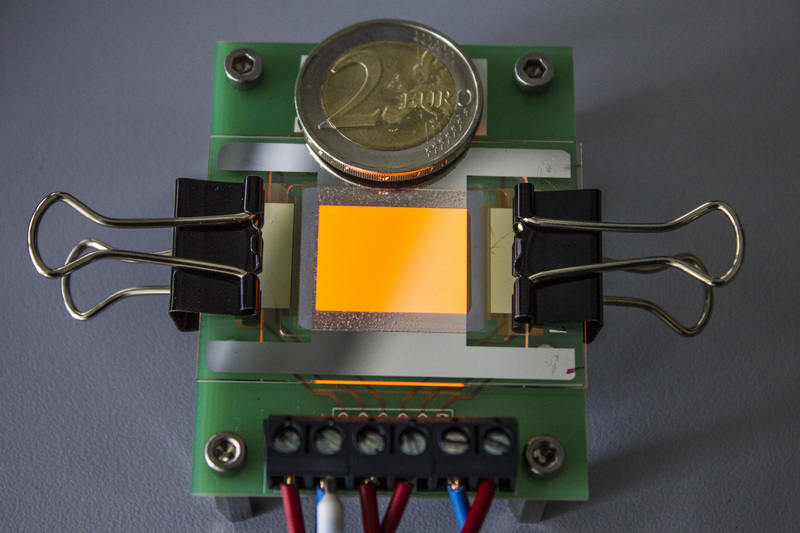 The new production technologies were demonstrated by making ultraviolet organic photodiodes (with possible application as flame detectors) and large area and flexible OLEDs. CVD graphene production was optimized using new diagnostic and process control instrumentation based on Raman spectroscopy and spectrometric ellipsometry; the quality of graphene layers post-transfer could be rapidly confirmedover large areas using new non-contact in-line eddy current measurements and THz imaging. It was shown that CVD production costs per unit area can be reduced not only by process parameter optimization, but also by developing methods to re-use the catalysts and by increasing the size of the reactor chamber. Process safety was addressed. 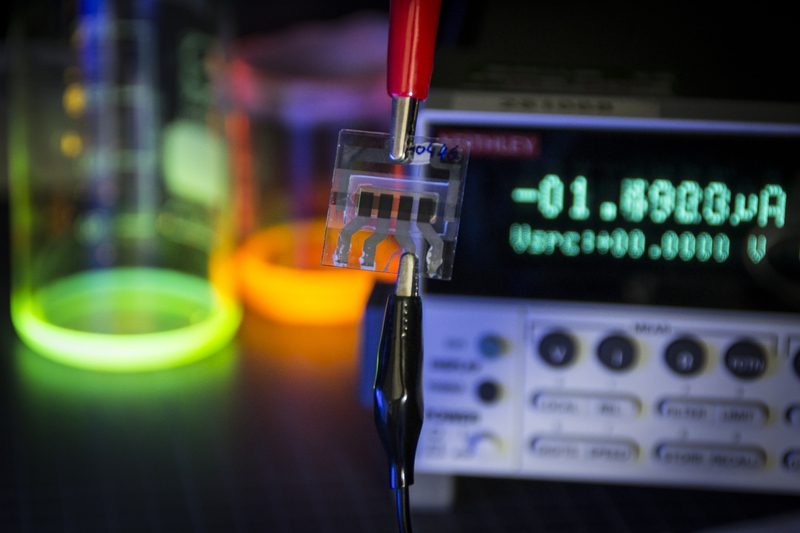 A critical issue for graphene, especially as a transparent electrode, is how to achieve homogenous large area coverage. GLADIATOR extended the size of graphene layers beyond that possible from existing CVD tools by implementing a novel patchwork process using a transfer process with high yields and negligible impact upon the properties of the graphene. Transfer processes were be developed for rigid and flexible substrates appropriate for organic large area electronics (OLAE), and substrate and barrier properties were optimised for use with graphene. The GLADIATOR project successfully finished, as planned, at the end of April 2017. The public part of the final report to the European Commission is here, and slides summarising some key outcomes are here (as a 30 Mb MP4 video).